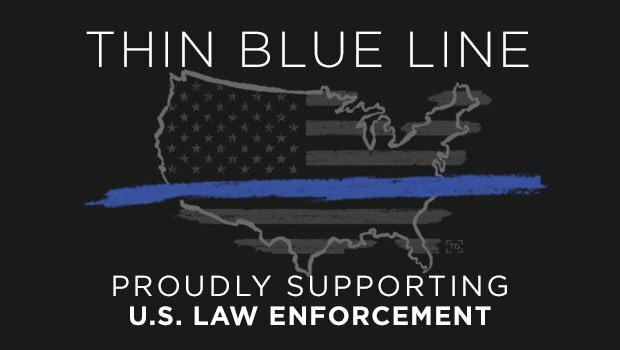 Thin blue line gear honors both fallen police and living officers who risk their lives every day. At TacticalGear.com, you'll find a variety of thin blue line items, including sunglasses, T-shirts and patches. Proudly display your solidarity with the men and women who protect and serve in this well-built gear.